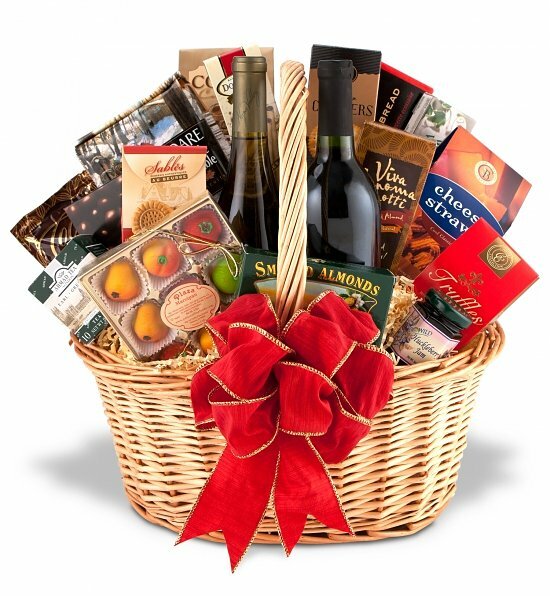 Gift Baskets like this one make a unique statement. Filled with fine gourmet treats for the makings of a perfect executive gift. 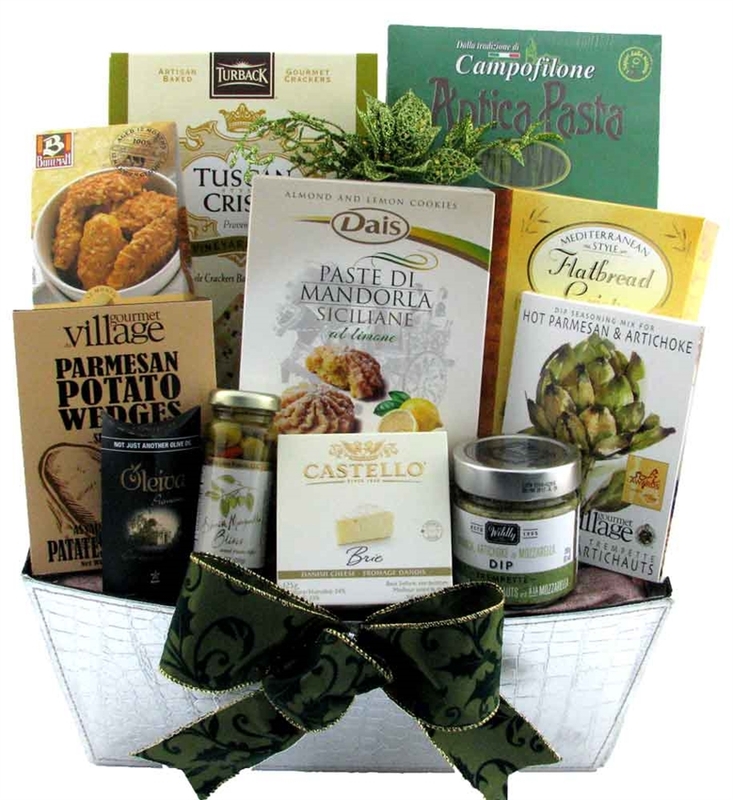 A perfect corporate gift basket to win that special client!